The New Jersey-based Bamboozle Festival has announced that they have canceled the event for 2013. No official reason for the cancelation has been provided. Happy holidaze Boozlers! We are sad to announce we will miss all of you in 2013 but keep your eyes peeled for 2014 info. Have a warm and safe holiday season! The festival began in 2003 in Asbury Park, NJ but by 2006 had grown enough to be held at the Meadowlands Stadium in East Rutherford. They took the event back to its roots in Asbury Park last year however for the 10th anniversary of the fest. 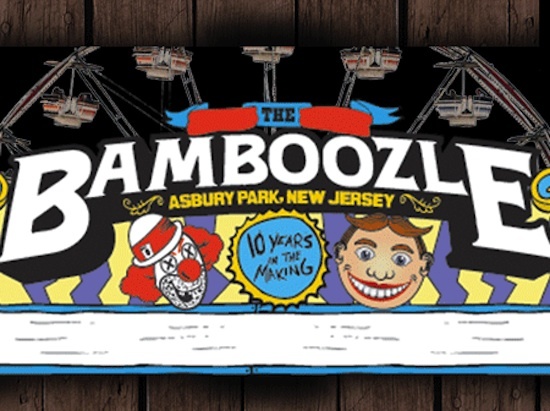 The post leaves room for hope that Bamboozle will continue in 2014 but until the reasons this year’s was canceled become clear it is difficult to speculate.